The Sleek brand is one of the world's leading names in hair fashion products. 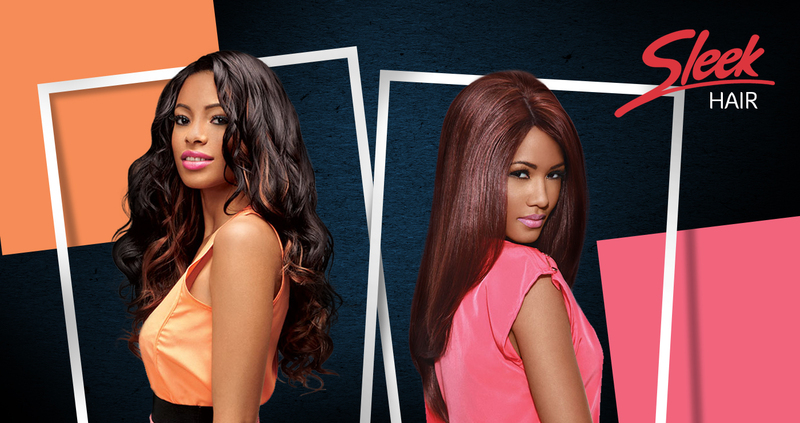 Sleek first made its mark in the ethnic hair extensions field, but now offers a wide range of styles of premium hair extensions and products. Sleek hair extensions are made from the highest quality hair, giving a natural look and hair that instantly shines.